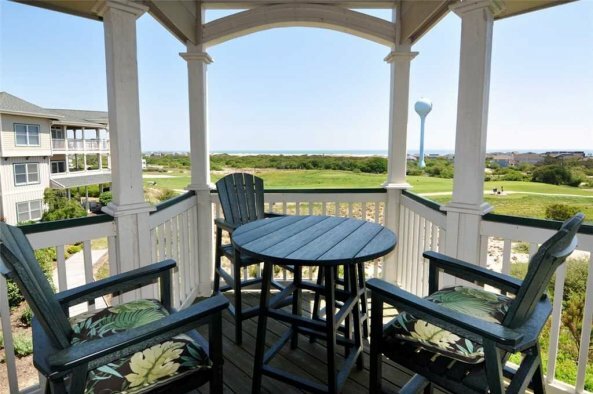 Search our large selection of Outer Banks vacation rental condos and find the perfect place for your stay. 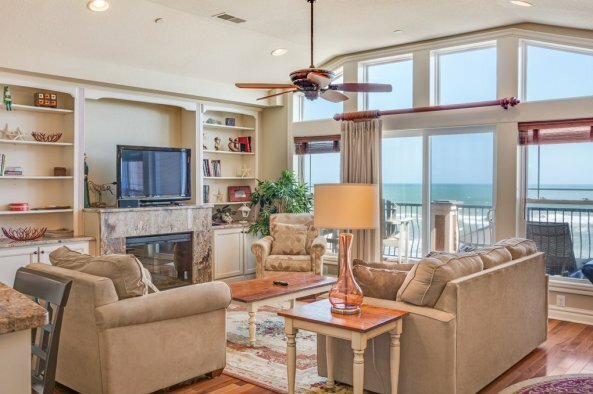 Click the orange button below to begin your search and narrow down rentals by location, including condos in Nags Head, Kill Devil Hills, and Corolla. You can also filter by amenities like hot tubs, pools, and game rooms. 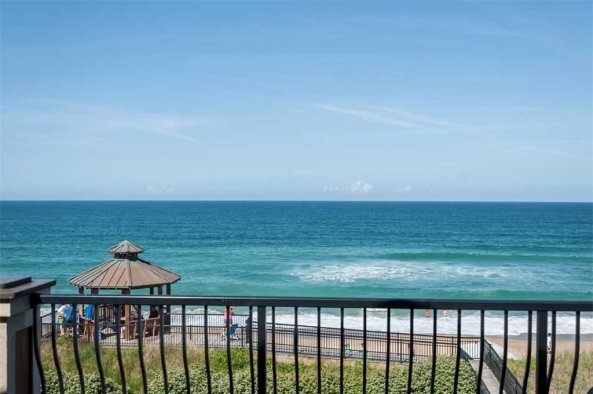 While we do have oceanfront condos with direct views of the ocean, condos labeled as oceanfront may face north or south instead of directly toward the ocean. Please check property descriptions for further info. 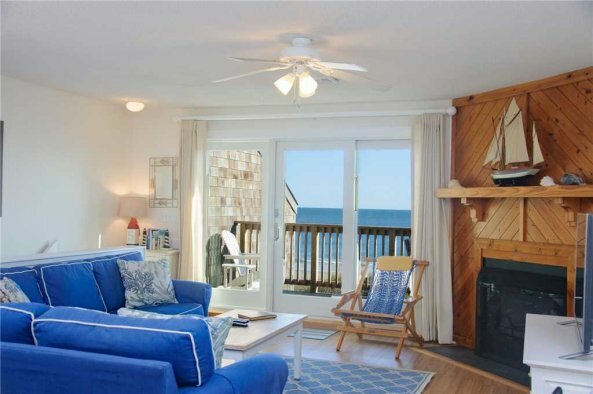 Dont' hesitate to reach out to our experienced local reservationists with questions or for help finding and booking the perfect condo rental for your OBX vacation!